A new mark certifying foods that derive no more than 5% of their energy from free sugars is being developed by a mother as an incentive for brands to sell more lower-sugar products. 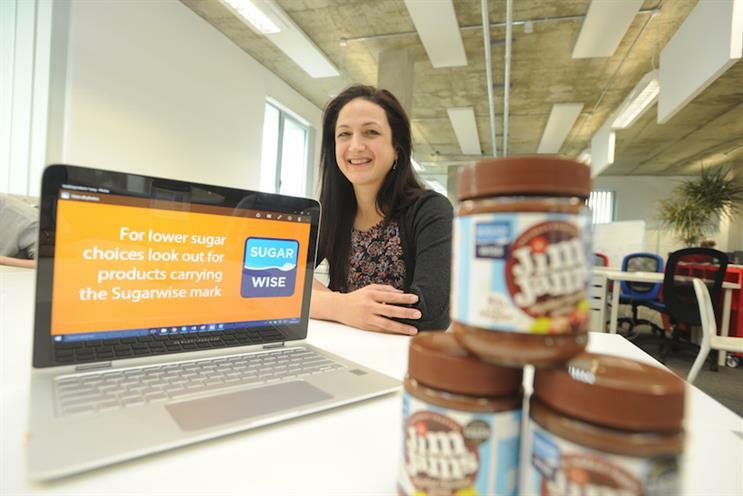 The Sugarwise scheme was conceived last May and has already attracted three brands to pay for their products to be certified: JimJams chocolate spreads, Stoffell’s sauces and Masons baked beans. 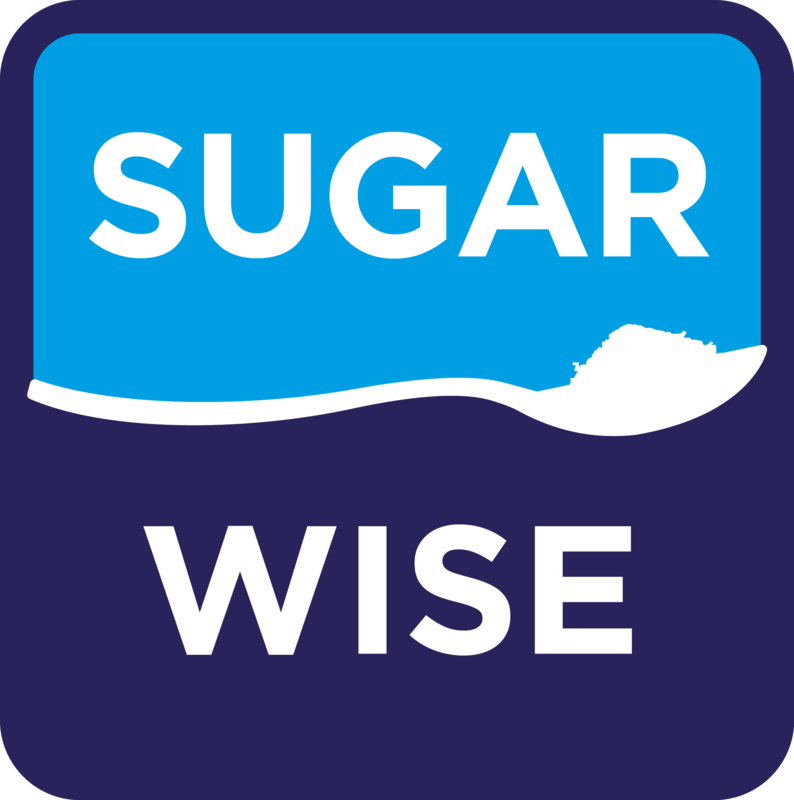 Tesco has helped get the scheme up and running by designing a Sugarwise logo for on-pack and point of sale and advising on packaging regulations free of charge, although it is not applying for certification itself. The scheme’s creator, Rend Platings, told Marketing it is intended as a non-profit operation and would function along the lines of well-known accreditation schemes such as Fairtrade. "Certifications like Fairtrade and organic have driven both demand and availability," she said. Sugarwise’s 5% maximum level of free sugars was chosen to help consumers follow the World Health Organisation’s guidance that adults and children should limit their daily intake of free sugars to less than 10% of their total energy intake, and that a further reduction to below 5% would provide additional health benefits. Platings had the idea for Sugarwise after finding out about the WHO’s report on sugar and realising it meant her baby daughter was expected to have a shorter life than hers. "I was surprised there was a lack of toddler and baby foods that appeared to be within guidelines on sugar. I wondered what could be an industry-friendly way of addressing that. It’s not going to work unless it’s a way that people can sell more stuff in my opinion. If people can sell more of the good stuff and are incentivised to make more of the good stuff, it could work." Platings expressed gratitude to Tesco’s team, which included former Tesco Finest marketing director Simon Brady, for offering "money couldn’t buy, no strings attached" help. Sugarwise is charging a flat fee per product certified, as opposed to a fee linked to a company or product’s turnover, and is offering discounts based on the number of products certified. There are no other fees. "The goal is to grow the low-sugar sector and we want to encourage companies to certify," Platings said. Platings added that while Sugarwise could apply to many product categories the first one she would like to see it take off in was ready-made desserts. "If you go into one of the big retailers you’ll see ice lollies targeted at children, that will say they have calcium in them, that are very high in sugar. I’d love to see Sugarwise equivalents of those, that would be my dream. It wouldn’t be that hard to do, you could have a Stevia-sweetened milk ice lolly." A Tesco spokesperson said: "We’re always looking at ways to help our customers make informed choices about the food they buy and we met with Rend to discuss her idea. "We’re committed to reducing the sugar content across our ranges and have already done lots of work to make the food on our shelves healthier, including reducing the calories across our own label soft drinks and taking sweets and chocolates off the checkouts in all of our stores."